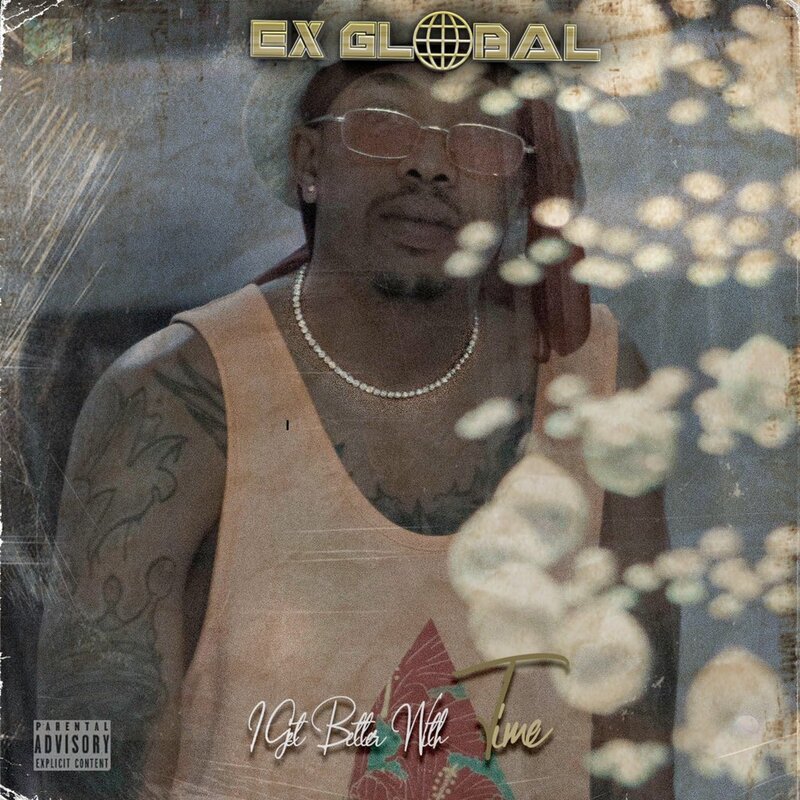 EX Global’s new and first project called I Get Better With is finally available. This EP was first teased about a week ago by EX and it seems that the release date was delayed a bit but w not complaining. This EP carries about 10 tracks in total and has features from the likes of Ecco & Flame. This is quite a body of work and as mentioned by EX, this is his first ever project which is a good debut.